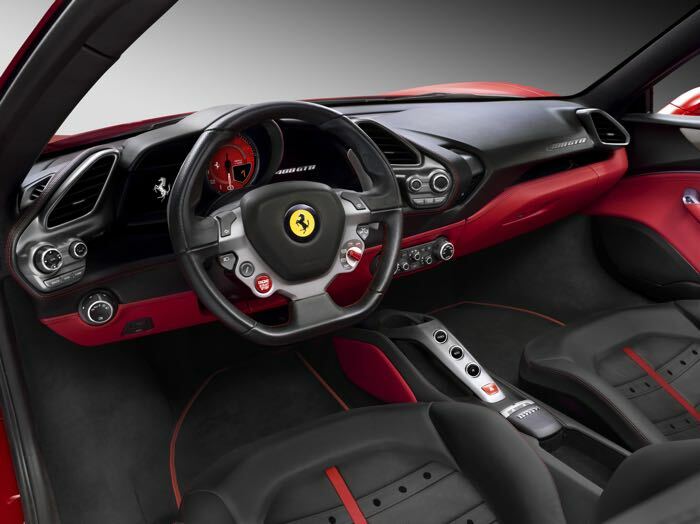 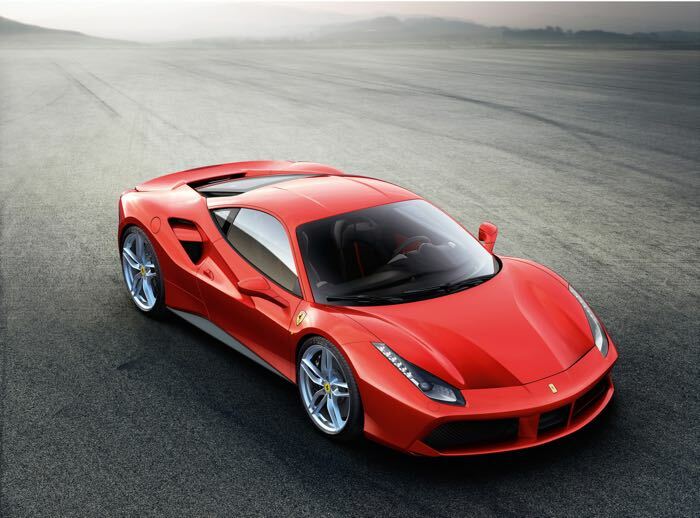 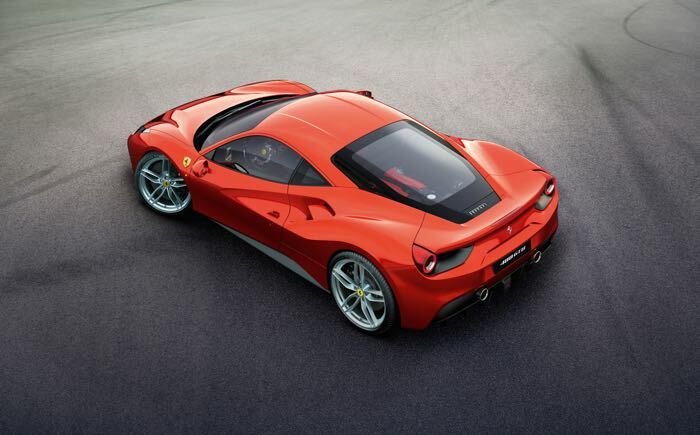 Ferrari has announced its latest supercar, the Ferrari 488 GTB which will debut at the Geneva Motor Show in March. 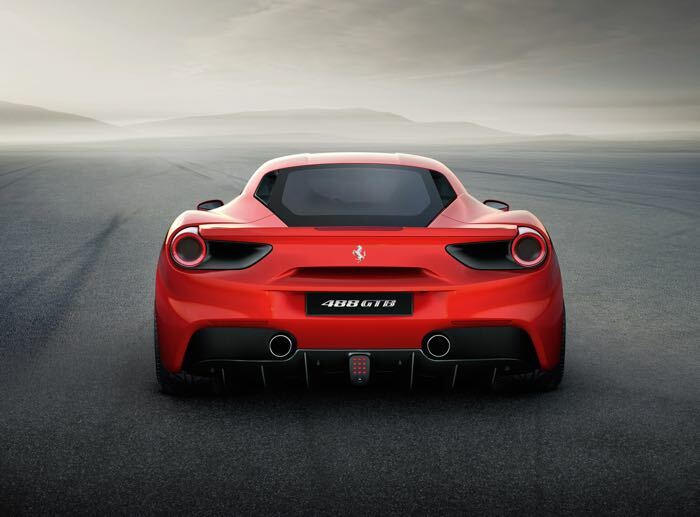 The Ferrari 488 GTB launches forty years after the Ferrari 308 GTB, and it comes with a 3.9 litre turbo charges V8 engine with a massive 661 HP. 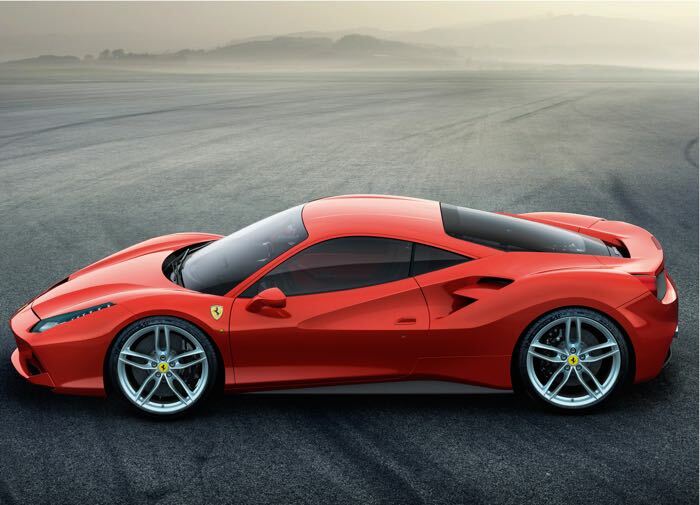 It is capable of traveling from 0 to 100 km/h in just 3.0 seconds and from 0 to 200 km/h in a super fast 8.3 seconds, it will have a top speed of 330 km/h. 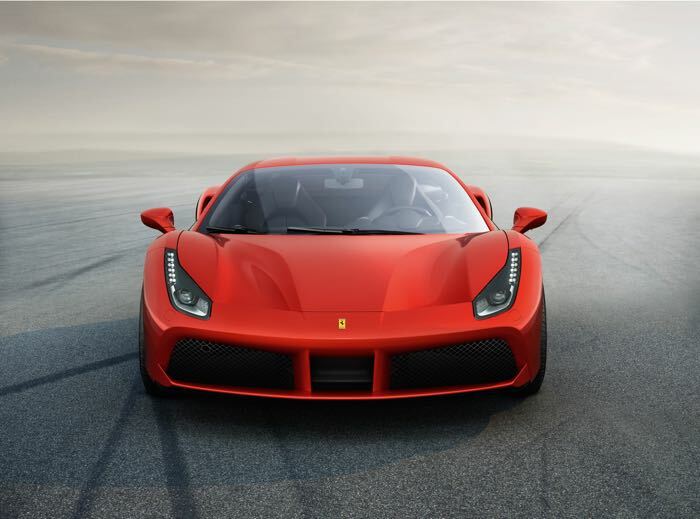 You can find out more information about the new Ferrari 488 GTB over at Ferrari at the link below, we will have more details on this new supercar next month.